Are you planning a fall wedding? Then you’re going to love this post. Check out these 5 unbelievable fall wedding ideas that are perfect for any bride. 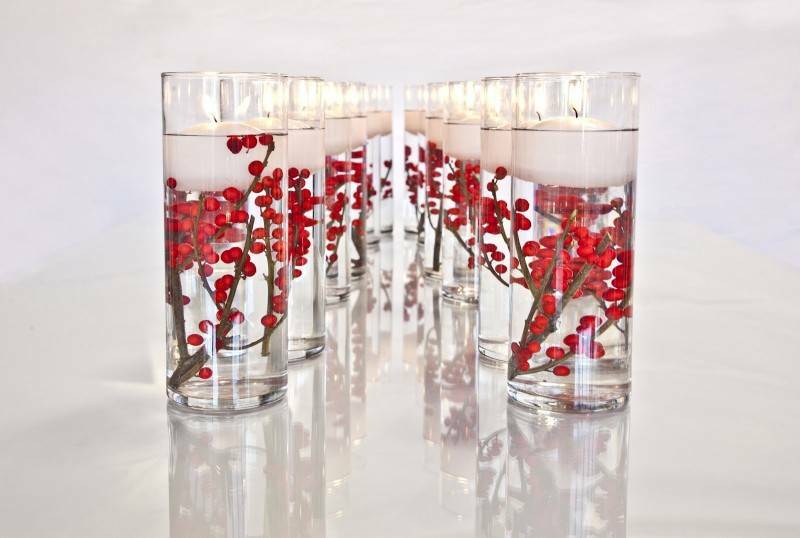 Place ilex berries (holly berries) or any other berry or fruit inside tall glass vases. Fill them up with water and then place a floating candle on top. Voila – you have a very sophisticated-looking centerpiece that is incredibly easy to create. 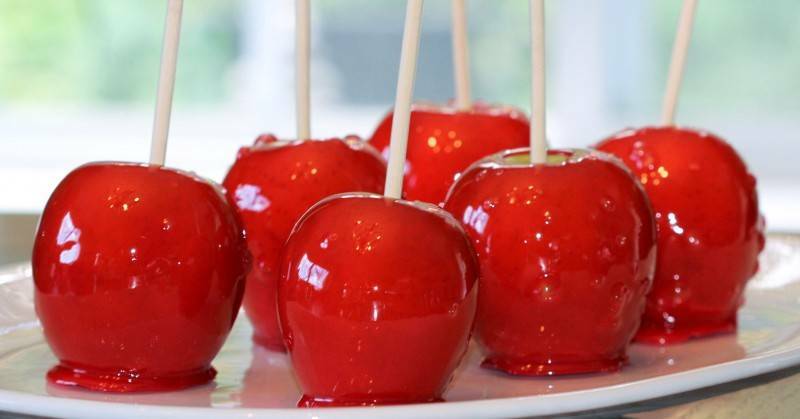 Purchase or make your own candy apples to give out as wedding favors. Not only are they delicious, but they’re the perfect fall wedding favor. You can create any kind you want – candy, caramel, chocolate, etc. 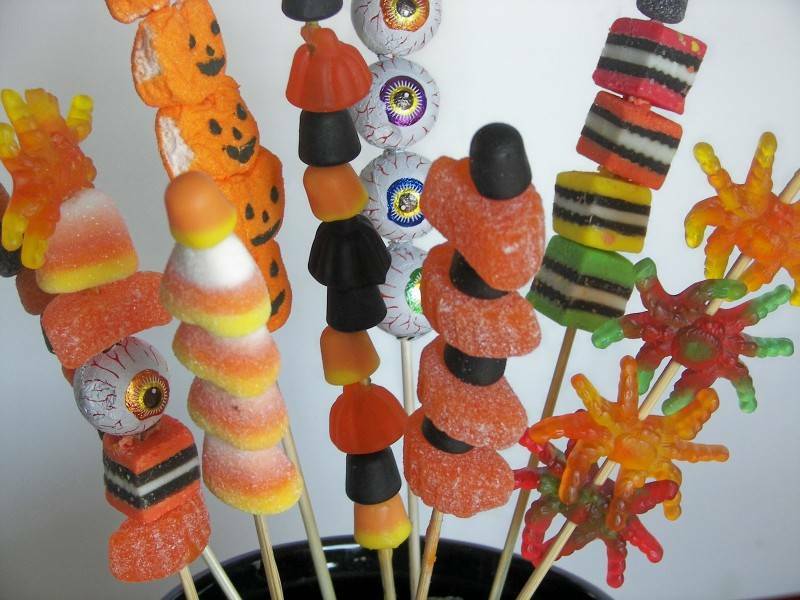 If you’re having a Halloween-themed fall wedding, provide a candy buffet with the traditional Halloween candy. Go with pumpkins, Mary Janes, gummy spiders, etc. This can be a super fun way to bring Halloween into your wedding. Serve your guests delicious smores hors d’oeuvres with coffee or hot cocoa. 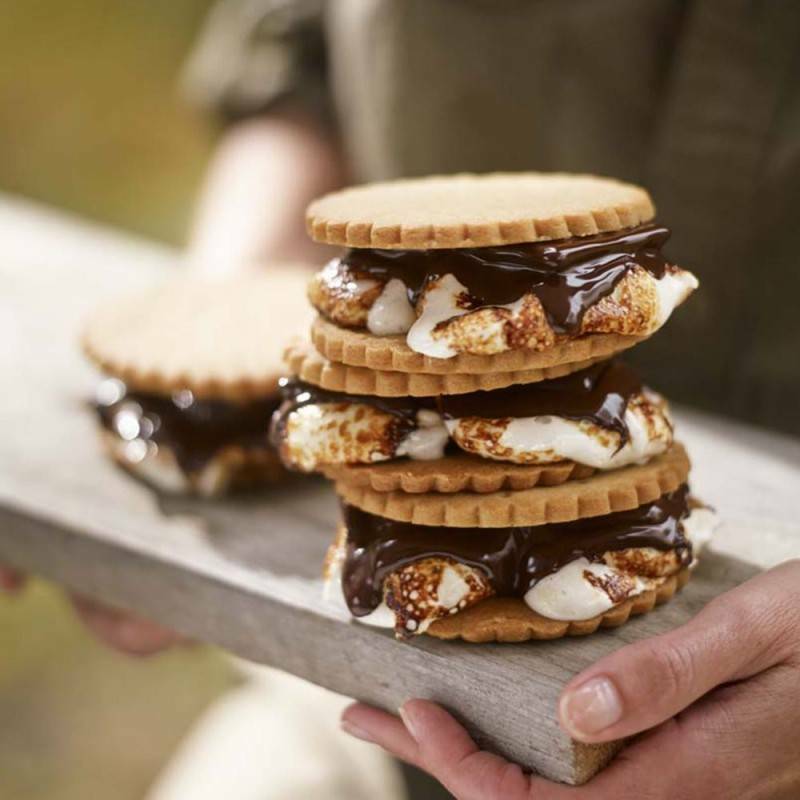 They’re super easy to create – simply spread marshmallow creme on a fancy graham cracker, drizzle with chocolate syrup or press chocolate chips into the creme. They’re beautiful and yummy! 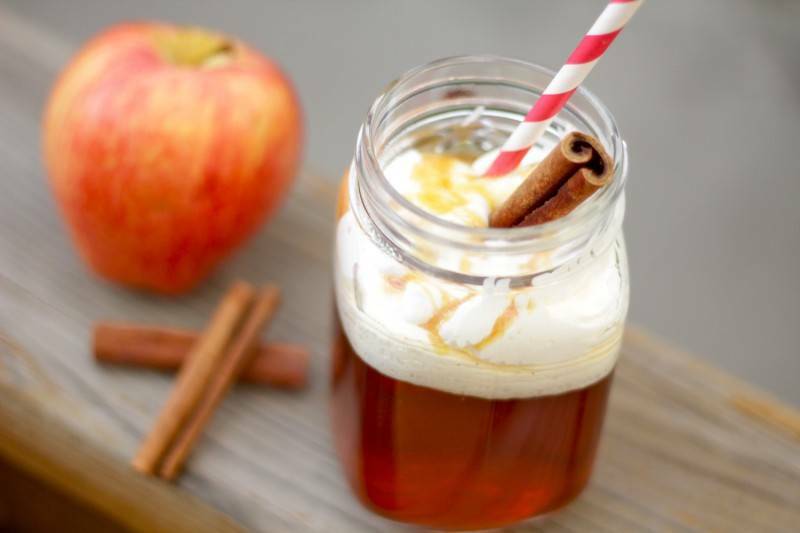 Finally, keep your guests warm with delicious and rich hot apple cider. Add cinnamon sticks for garnish or stirrers and you have a beautiful offering for your guests. These great ideas will really impress your guests and help make sure your fall wedding goes smoothly!